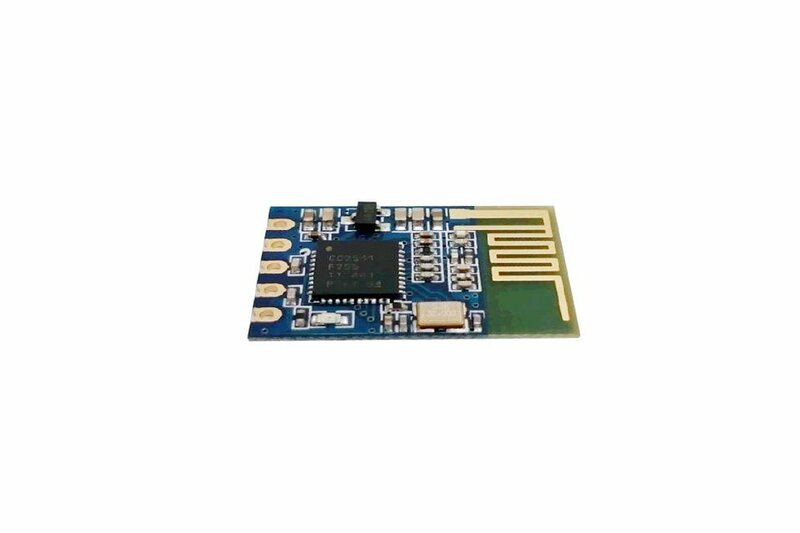 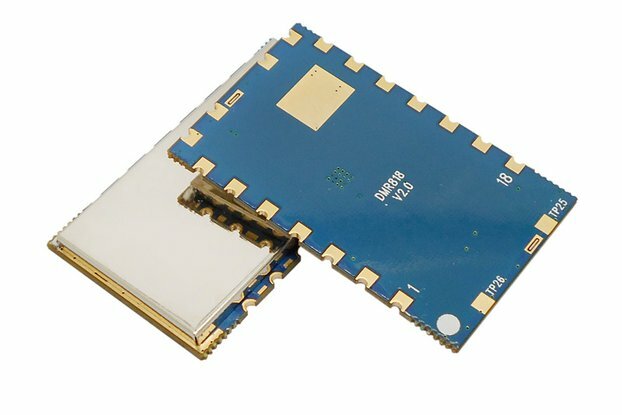 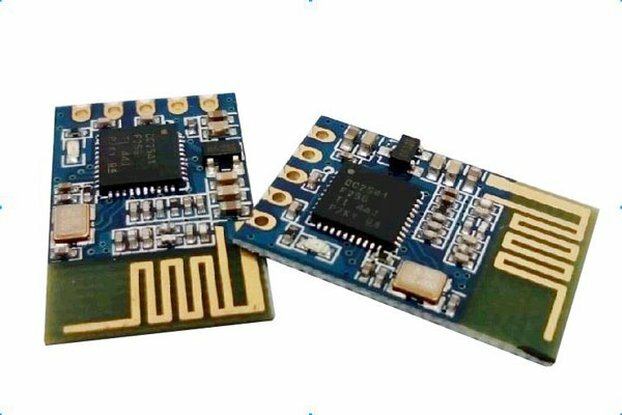 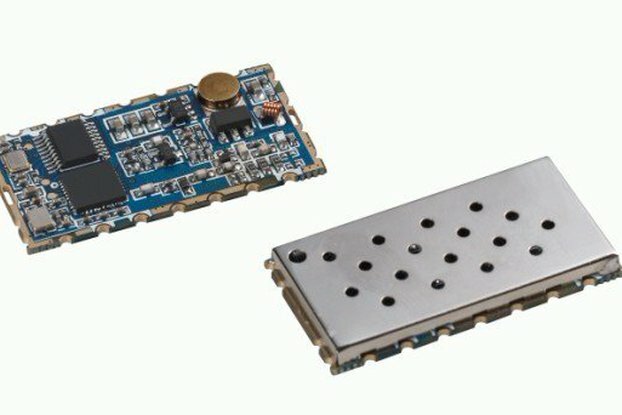 RF2541 BLE4.0 UART module is a Bluetooth 4.0 low power consumption module and adopts CC2541 SOC chip from TI. 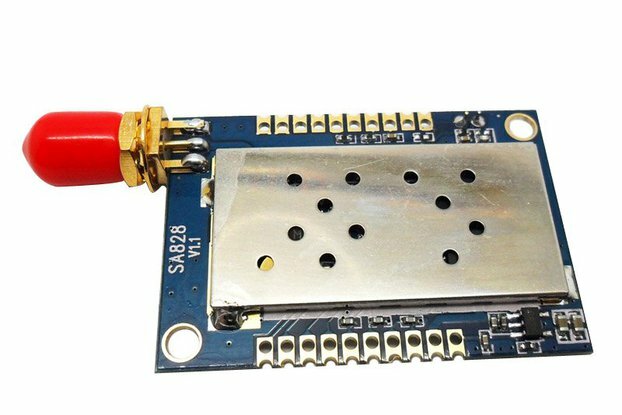 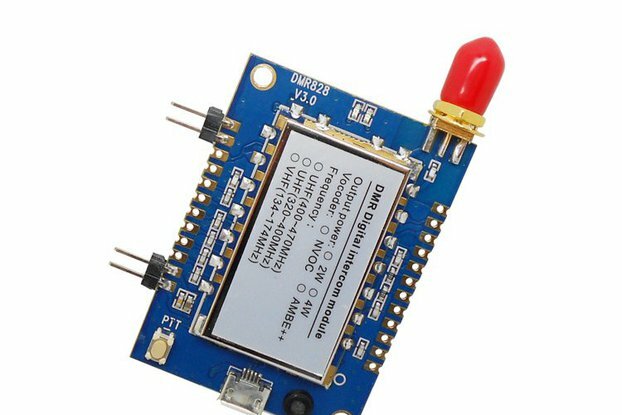 RF2541 communicate with others by Uart interface. 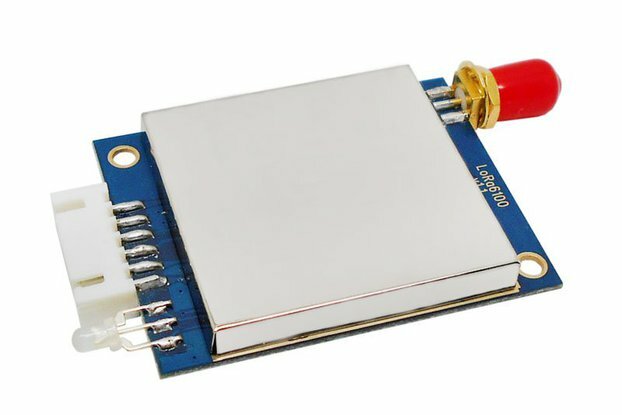 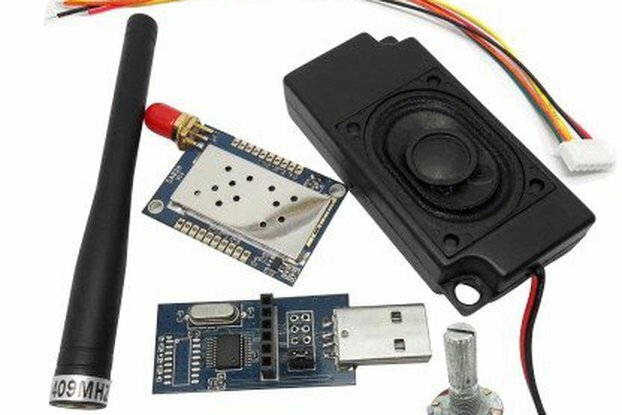 With all the feature of BLE 4.0, it is easy to use. 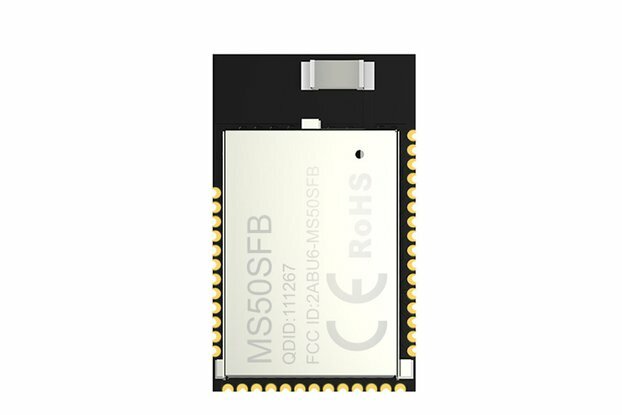 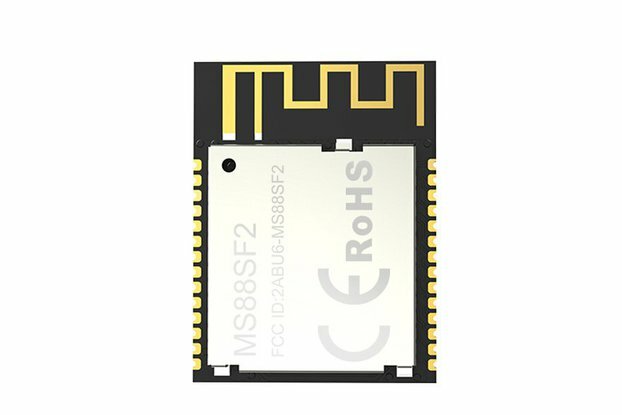 The features include: low power consumption, long distance and strong anti-interference ability. 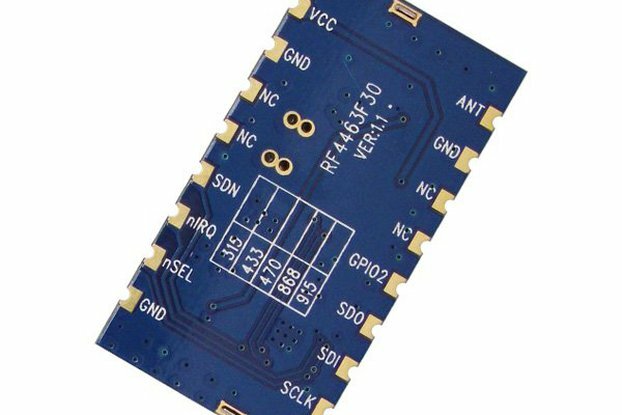 There are two modules which constructs the master and slave function: RF2541-master and RF2541-slave. 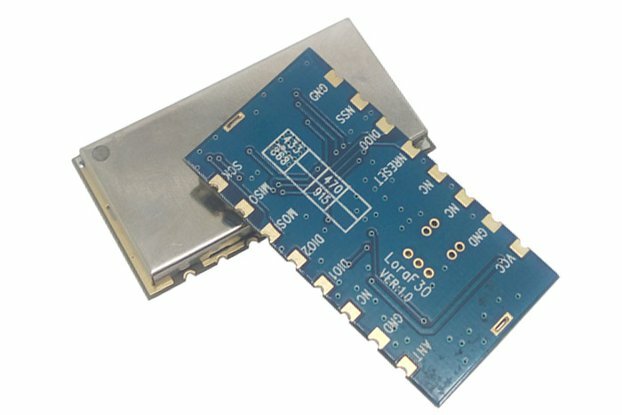 Those two modules come with same hardware but different software inside.